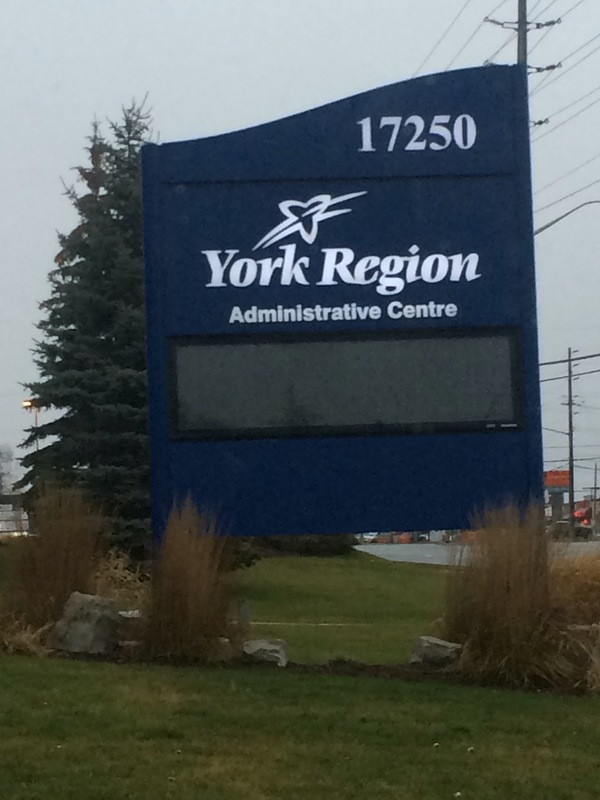 York Region City Hall receives new parking deck floor over the holidays! 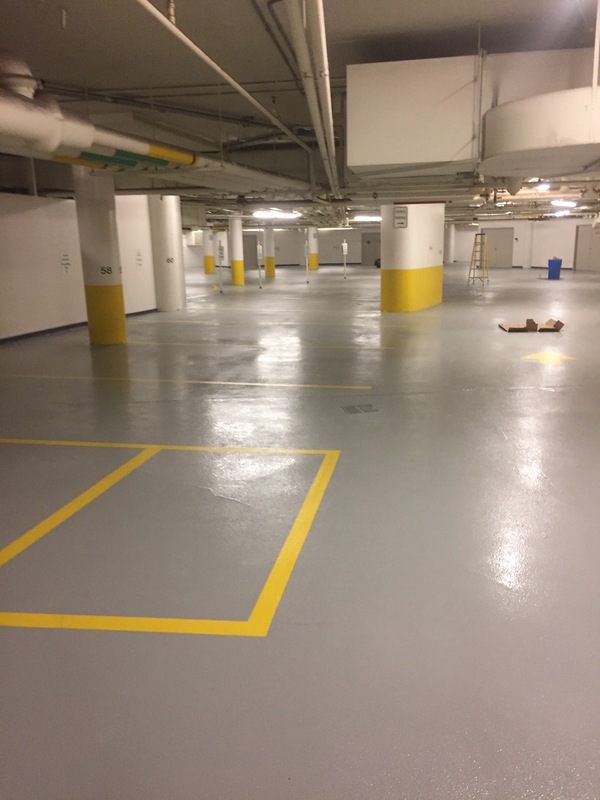 Usually when we do installations on parking decks we use a polyurethane flooring system that acts as a waterproofing system. 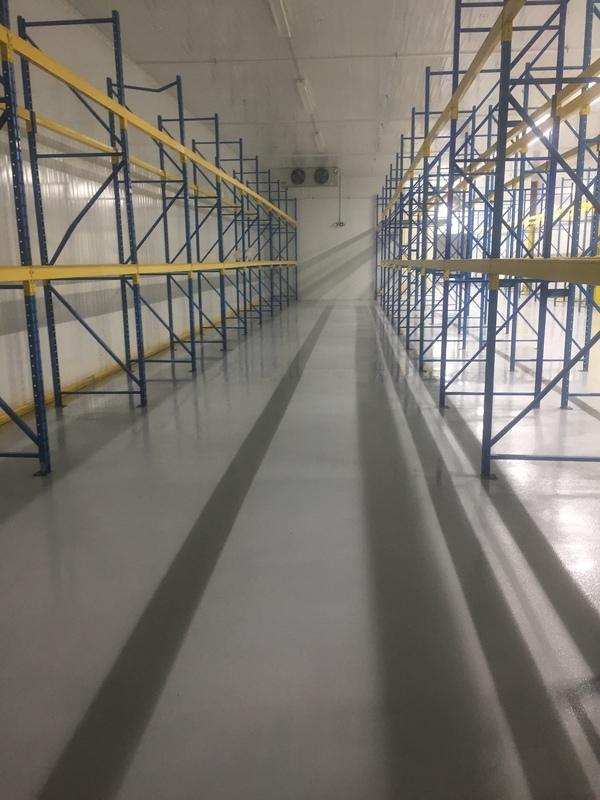 The polyurethane waterproofing systems have elongation properties that allow the flooring to stretch over any new cracking that is developed to maintain a barrier for water between parkingdecks. in this case the parking deck is. 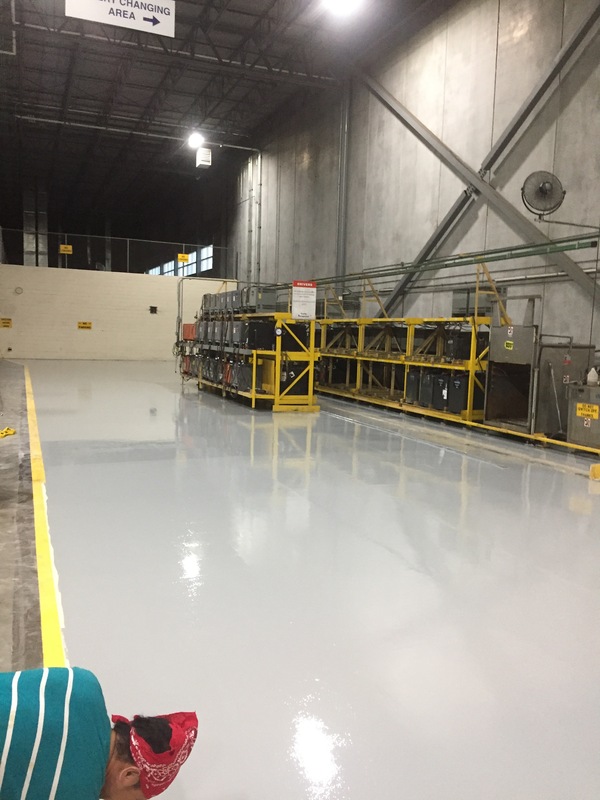 This 16,000 square-foot floor close to the airport needed heavy grinding to remove the Mastics, mortars and contamination that been there for many years. 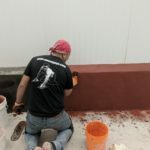 There were challenges with the 600v connection as well as 110 V power ofher trades were everywhere Each hand grinder requires 15 amps min and the vacuum as well we got. 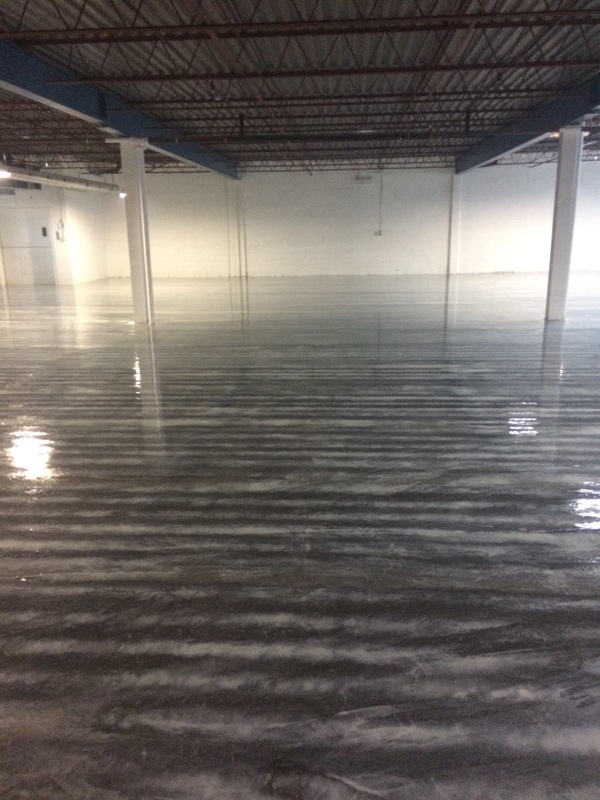 XTR Warehouse receives flat concrete overlayment. 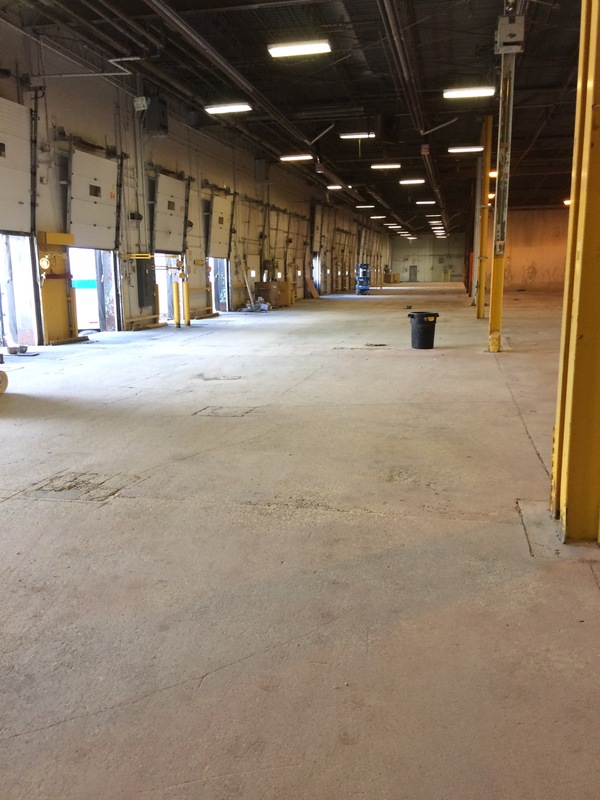 This 55,000 sf warehouse in Rexdale was a food storage facility for many years. 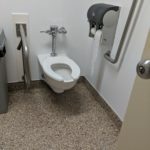 The floors had a great slope to drains. 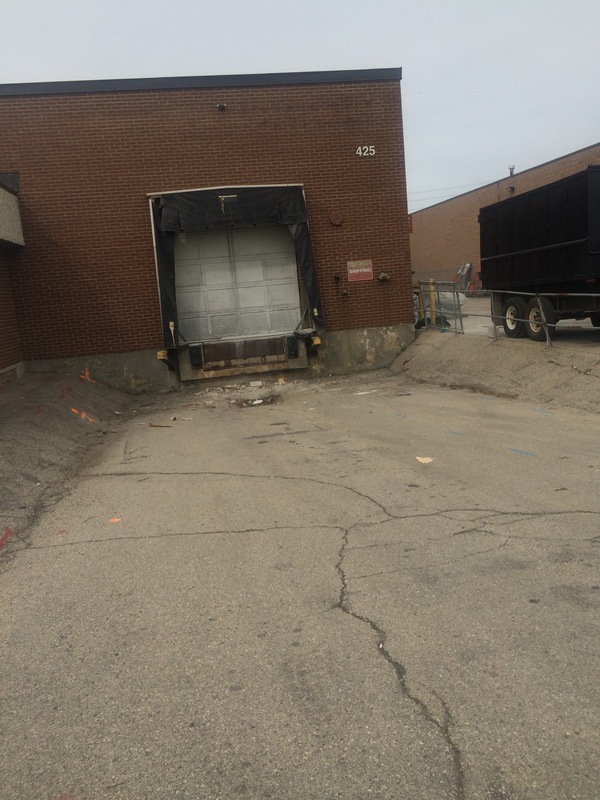 Because the location has railway access it was chosen to be a paper storage facility. 10,000 lb paper rolls need to be stacked 20 ft into the air. A flat floor is required. 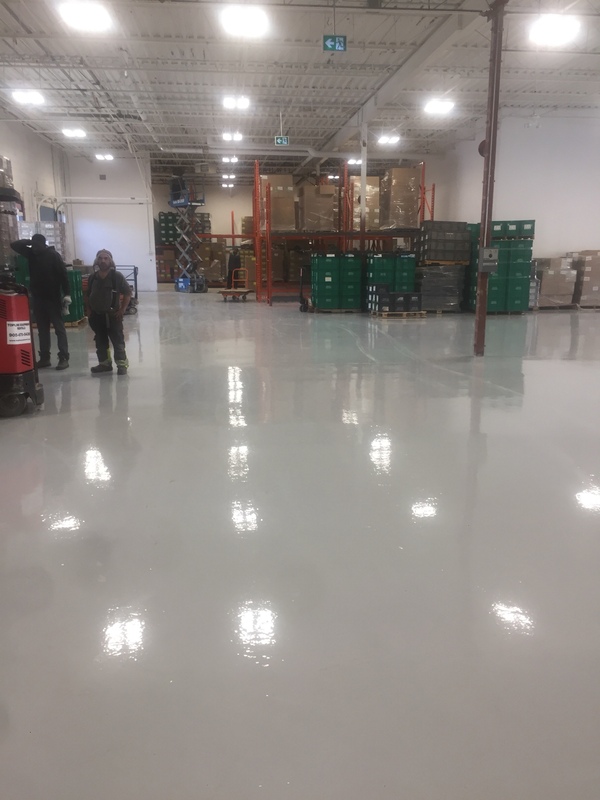 This 8000 sf floor was ground, patched and coated with our 100% solids epoxy. 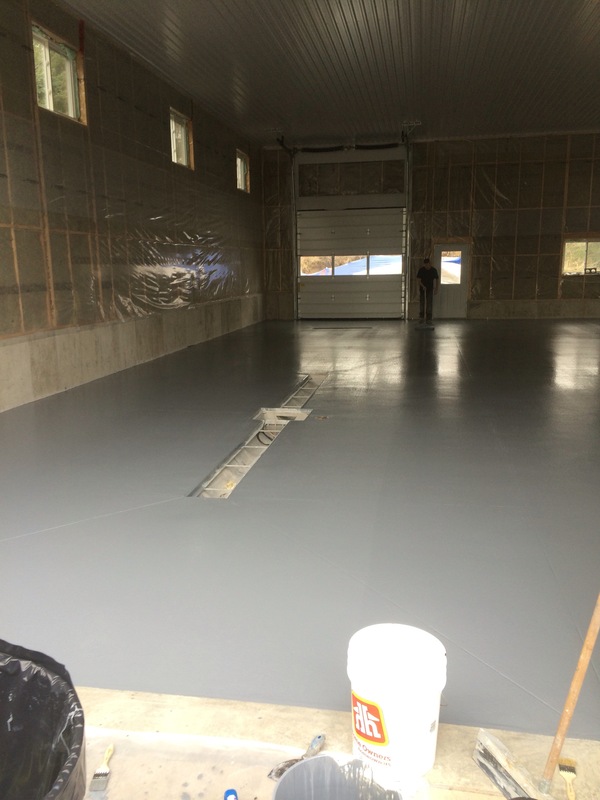 All sawcuts are sealed with epoxy to prevent contamination of ground from oils . 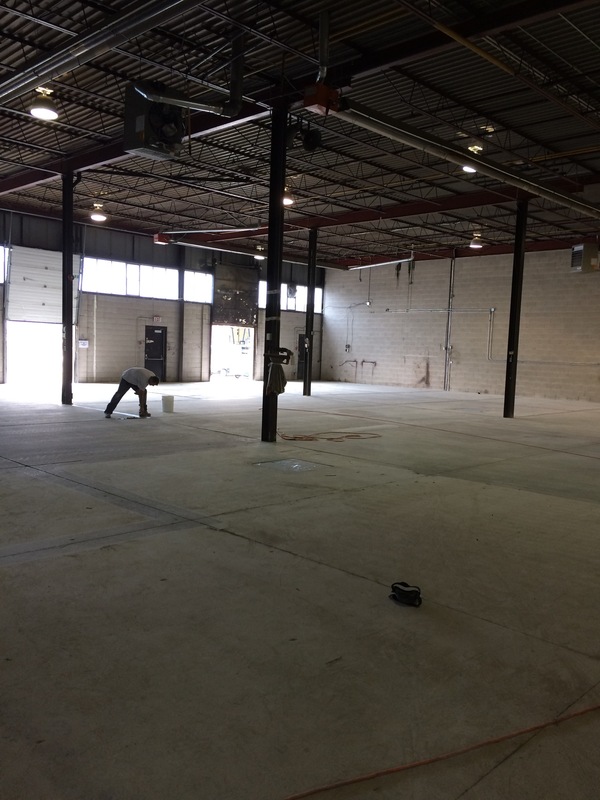 Our friends Eric and Matt at Southpark Design are moving into new offices and a warehouse at 260 Geary Road. 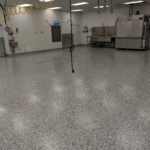 We have done a number of clear floors for their customers before. We were able to create a distressed look which fits in nicely with the warehouse concept, although one must be open to random.